Snakes inspire a mixture of fascination and shudders in most humans. This program offers a little of both as it visits the ophidian world and looks at the habits and habitats of many different kinds of snakes. 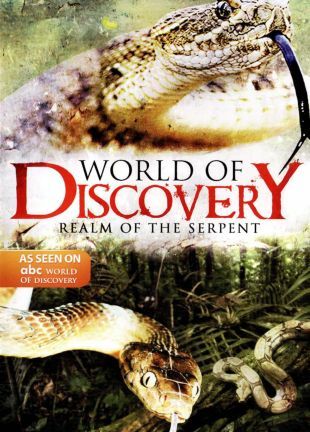 Viewers are taken on a journey to see the deadly fer-de-lance and green tree-pythons in Central American rainforests, watch Burmese snake-charmers hypnotizing cobras, attend a rattlesnake round-up in Texas, and observe many other species of legless reptiles in action. The program is narrated by E.G. Marshall.